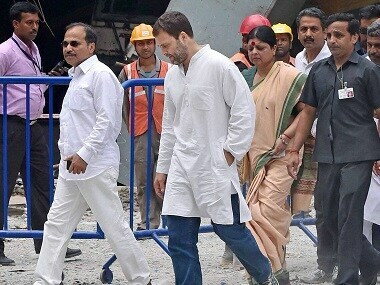 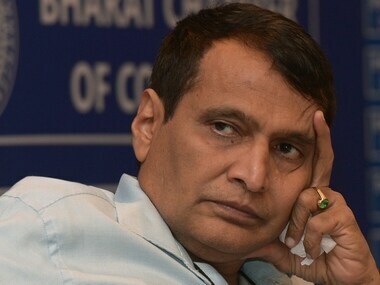 Prabhu came here and manipulated the railway officers, staff, contractors and the administration, said Bhunia, an ex state Congress president. 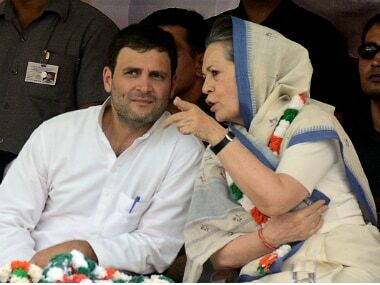 Like BJP rigorously stands for its Hindutva and development agenda, what does the Congress stands for? 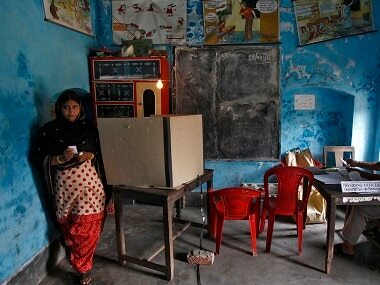 Also, behind the cacophony of election results, we can perceive the drum beat of Hindutva. 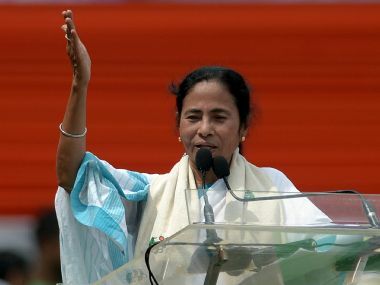 With TMC set for a second term with an enhanced majority, West Bengal Chief Minister Mamata Banerjee on Thursday said coming together of CPM and Congress was a "blunder" for both the parties and accused the opposition of spinning a "web of lies" to grab power. 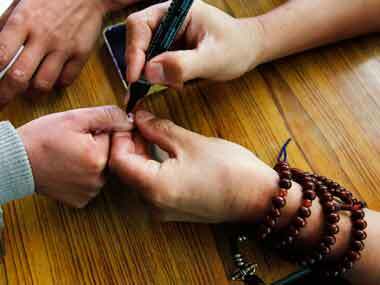 Trinamool Congress on Thursday won both Shyampukur and Chowringhee Assembly seats by comfortable margins even as the party is leading in 212 seats across the state. 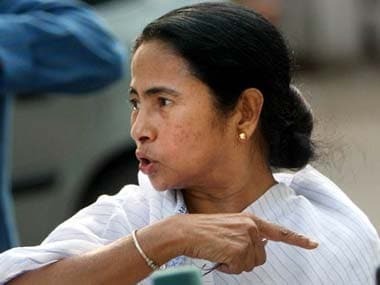 West Bengal Chief Minister Mamata Banerjee on Friday said Modi's comments do not behove the office he holds and termed his BJP "Bhayanak Jali Party (Dangerously Fraud Party)" while daring him to arrest her. 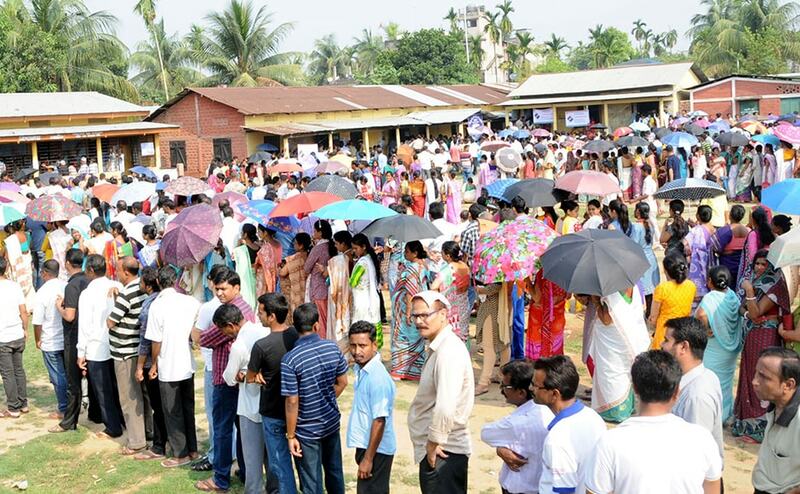 Braving the sweltering heat and oppressive humidity, nearly 81 percent of the 40 lakh voters exercised their franchise in three Maoist-affected districts on Monday in the first phase of the West Bengal assembly polls covering 18 constituencies.